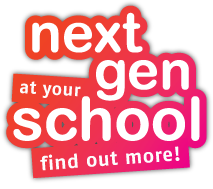 School Holiday Program April 2019-Next Gen! SIX MASSIVE DAYS OF DANCE!! 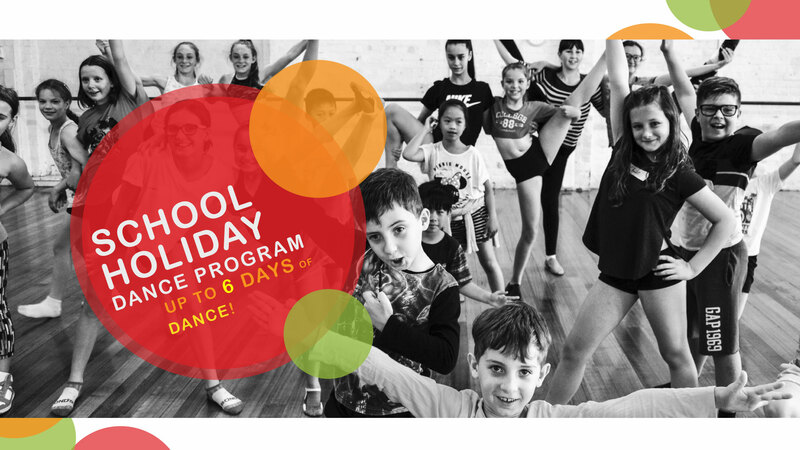 We are very excited to offer 2 weeks of our School Holiday Program this April School Holidays! Dancers aged 4-5yrs: Three days of DANCE and PLAY plus endless entertainment for our little dancers! This program consists of dance, drama and arts and crafts. Dancers will learn fun and age-appropriate dances, while making new friends and having lots of fun! Come along to our fun and informal presentation at the end of the day where these dancers will not only be performing a new dance but will also be modelling a costume they have made themselves! This program encourages creativity, musicality and is a great introduction to all our classes at The Space. Dancers aged 6-7yrs, 8-10yrs and 11-16yrs: Brush up on your favourite styles and immerse yourself in new techniques! Each day is packed full with an exciting and varied selection of dance techniques, infused with drama, arts and creative games. Dance styles will include: jazz, hiphop, lyrical, contemporary, acro, breakin' and a whole lot more! So turn of those screens and come along to meet our teachers, learn new skills and make new friends. All you need is energy and enthusiasm… oh, and comfortable dance or active wear, a water bottle, lunch, and a healthy snack! Appropriate dance footwear is ideal, but otherwise runners and socks will be perfect. Every day concludes with a fun and informal presentation for family and friends to show off the day's activities. Be sure to sign up quickly – places are limited and will fill up fast! Enrol for as many days are you like! 1pm early pick available on request.